Get The Key to My Heart! (Emi Mitsuki) Review｜MANGA.CLUB｜Read Free Official Manga Online! 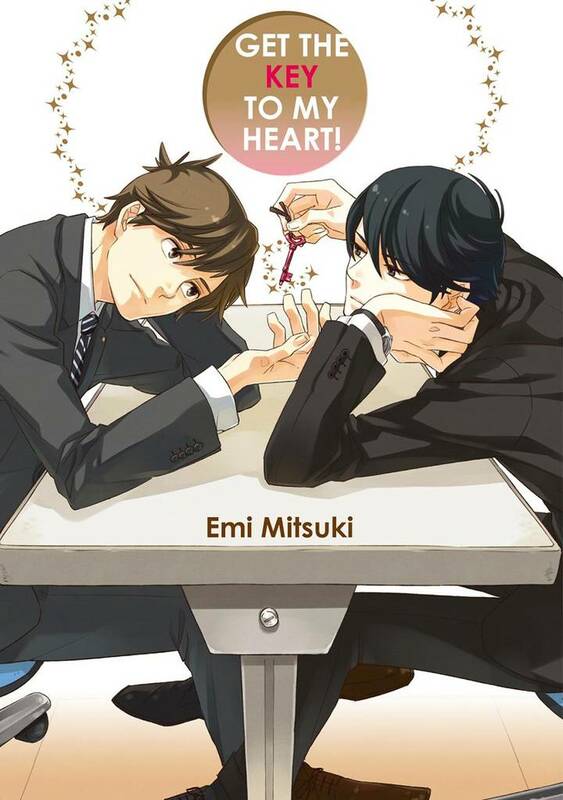 Reviews / Get The Key to My Heart!